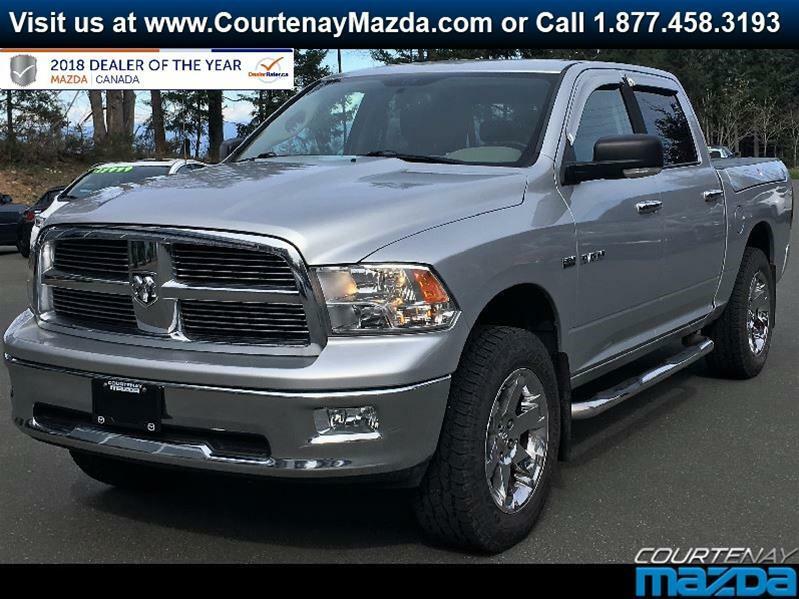 If you're looking for the best selection of used Dodge cars and trucks on Vancouver Island, you've come to the right place. 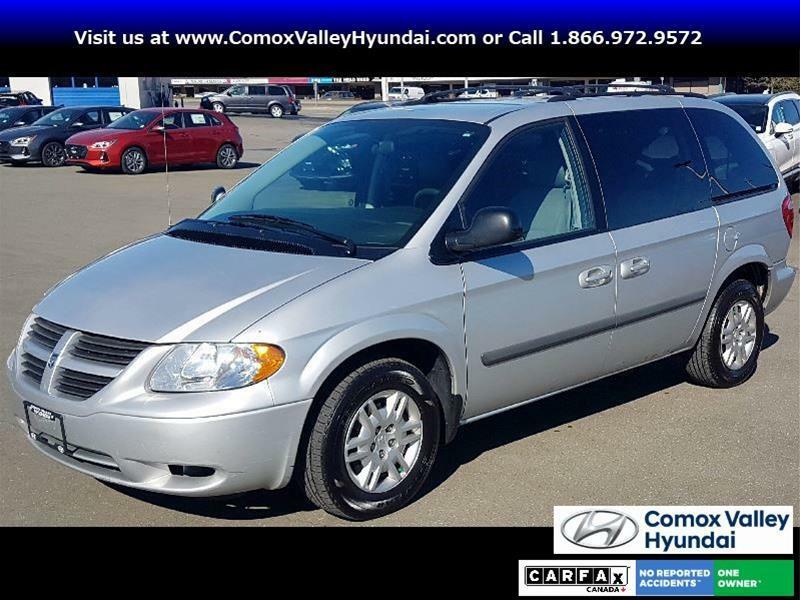 Vancouver Island Used Cars, conveniently located in Courtenay, has everything you're looking for, all in one place. 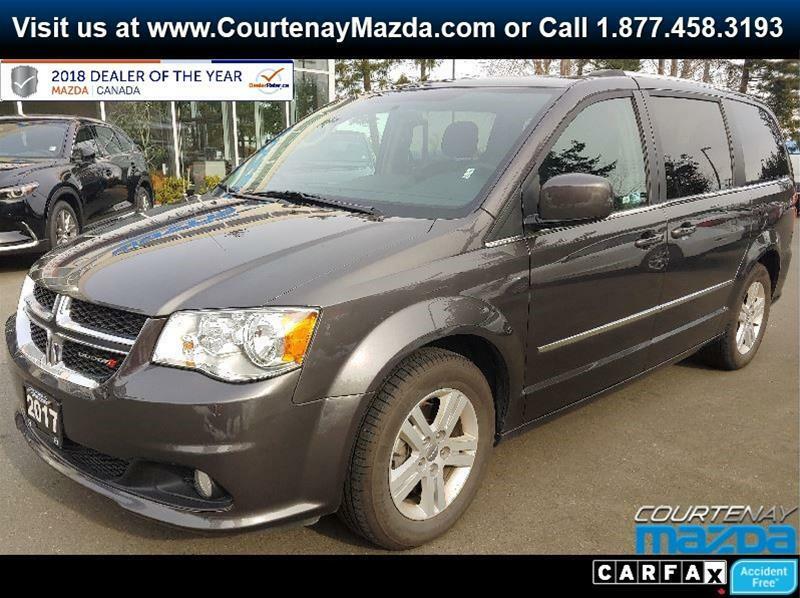 Whether you're looking for a Dodge Grand Caravan for your large family, a Dodge Durango for it's capabilities or a Dodge Challenger, just for you, you'll find a full line-up of used Dodge cars and trucks available for purchase. 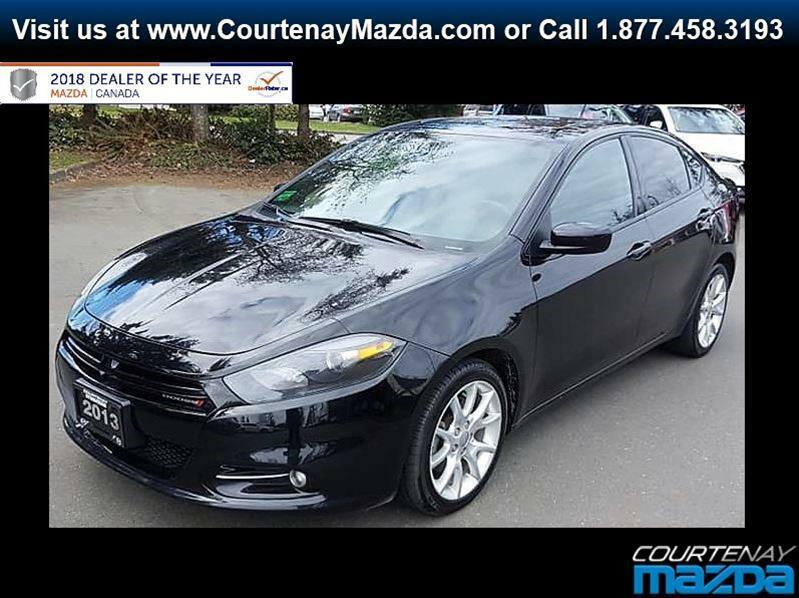 If you're looking for a particular model with specific options, Vancouver Island Used Cars will obtain it for you. Now, you can get exactly what you want when buying a quality used vehicle. 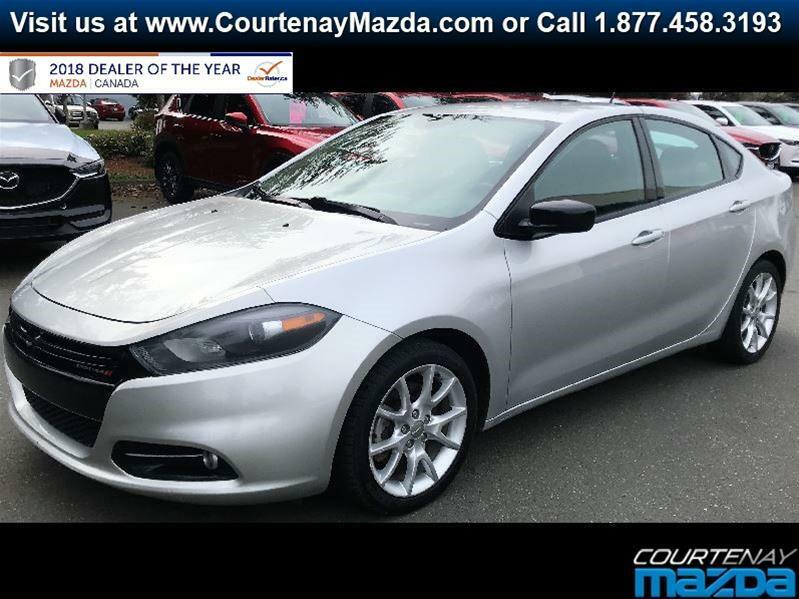 Not only does Courtenay's Vancouver Island Used Cars have a great selection of used Dodge cars and trucks, you'll also benefit from fantastic financing options. Offering first, second and third-chance credit plans, you'll never have to worry about being turned down, everyone is approved. The team will work with you to develop a financing plan that works for you, and you'll have the opportunity to rebuild your credit rating at the same time. 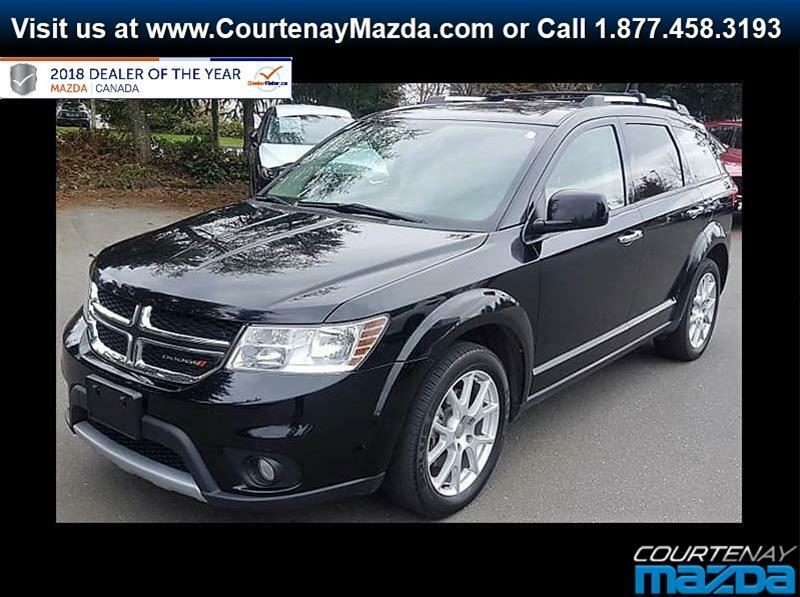 There has never been a better time to shop for a used Dodge car or truck on Vancouver Island.